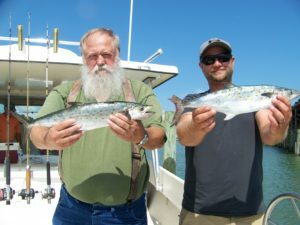 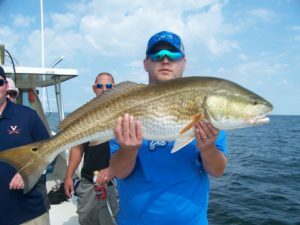 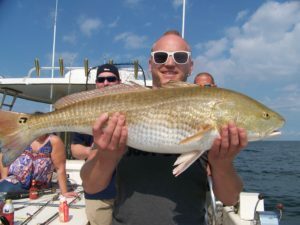 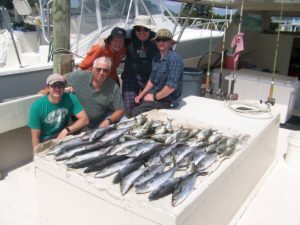 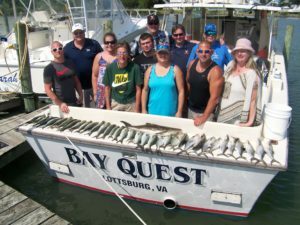 Book Your Charter For Fall/Winter Fishing. 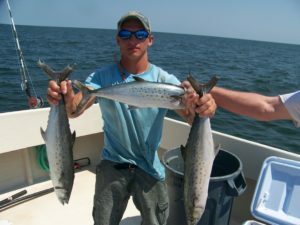 The current warm temperatures are still promoting the blues and bottomfish. 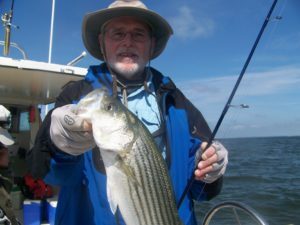 The keeper Stripers are starting to mix in & it won’t be long before it will switch over to all Stripers. 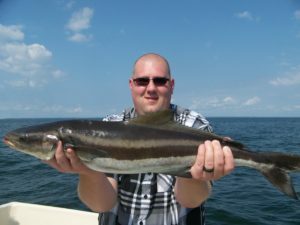 I still have prime fishing days and even a few weekends. 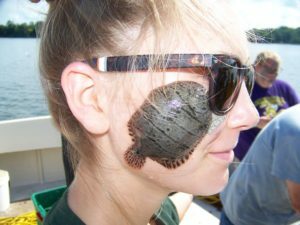 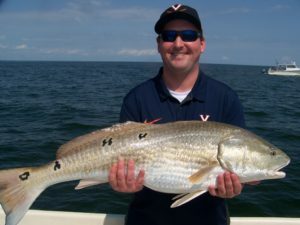 The next open boat day for walk-ons is Friday, October 20. 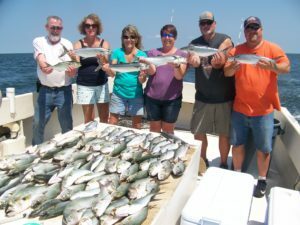 The cost is $100/per person for a full day, by reservation only, and limited to 10 passengers. 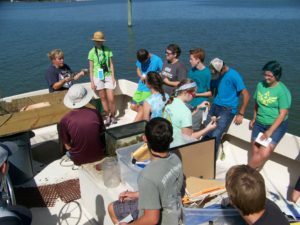 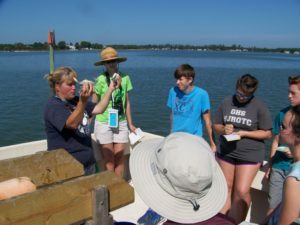 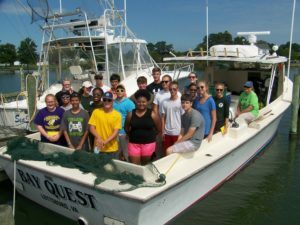 Thank you Chesapeake Governor’s School for allowing the Bay Quest to be your floating classroom again this year! 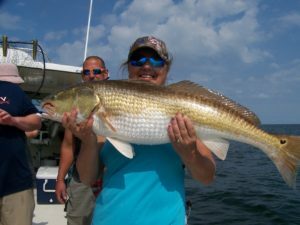 Fishing remains awesome. 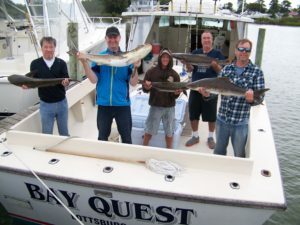 Yesterday we had 11 keeper Cobia. 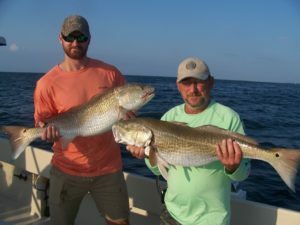 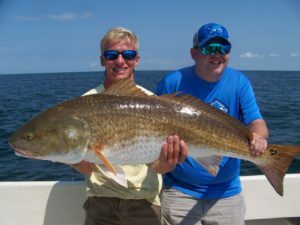 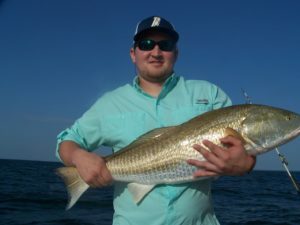 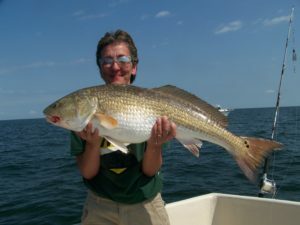 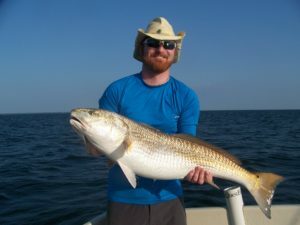 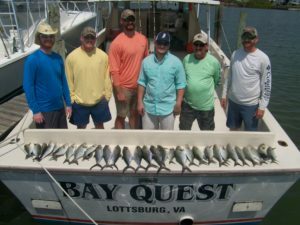 During the past week we also caught Red Drum which were hooked & released, Bluefish & Spanish Mackerel. 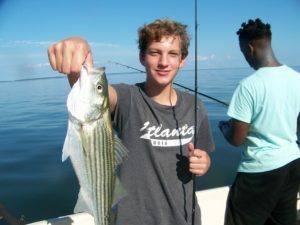 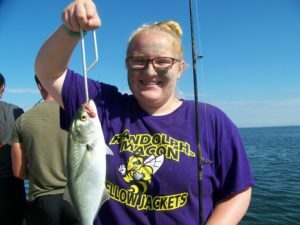 Even the Rockfish we occasionally catch are getting larger which means that the fall/winter Striper season is fast approaching. 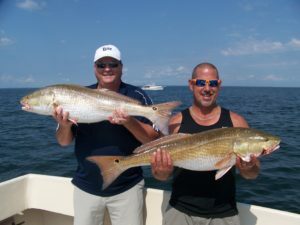 Plenty of open days left for charter and fall is a wonderful time to be out of the office and on the Bay.